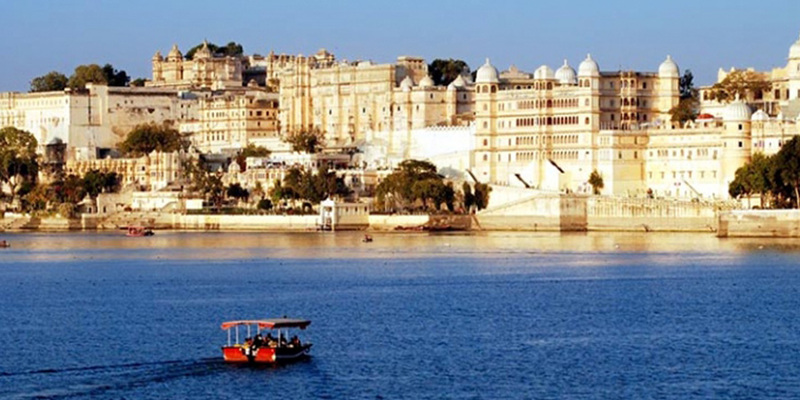 Rajasthan tour is travel on the land of kings and culture. Rajasthan is also called "the Land of Kings". The state was the cradle of the Rajputs, warriors organized into clans, who controlled the region for more than a millennium. 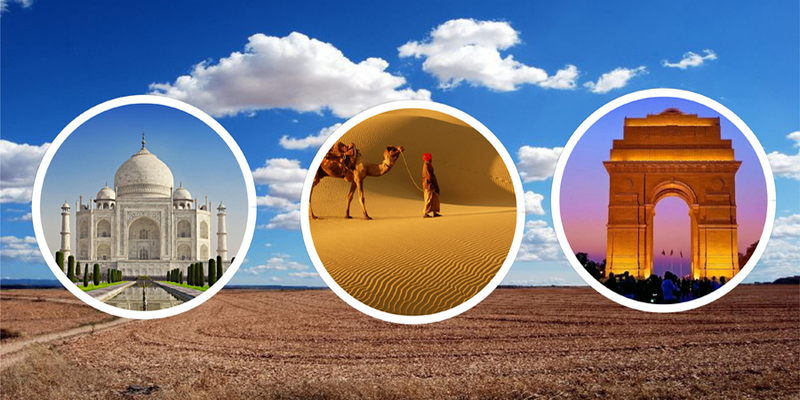 Rajasthan is a land of desert, forests, lakes, mountain ranges, where flora and fauna thrive. This state, representing a mitigated India between traditionalism and modernism, contains countless treasures. 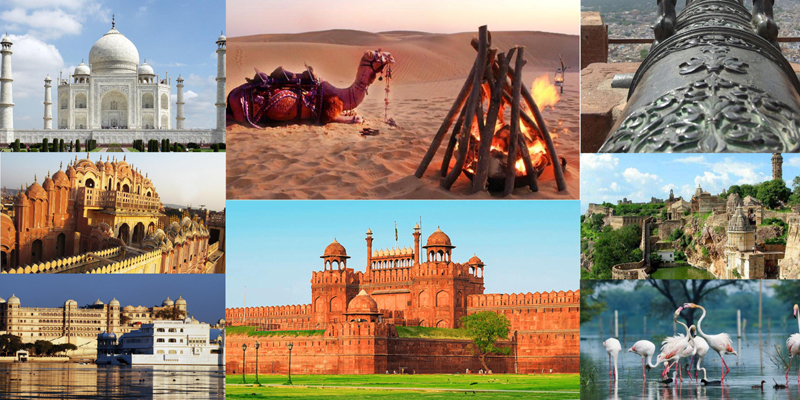 Region not to be missed in India, Rajasthan tour packages offer different ways to travel. 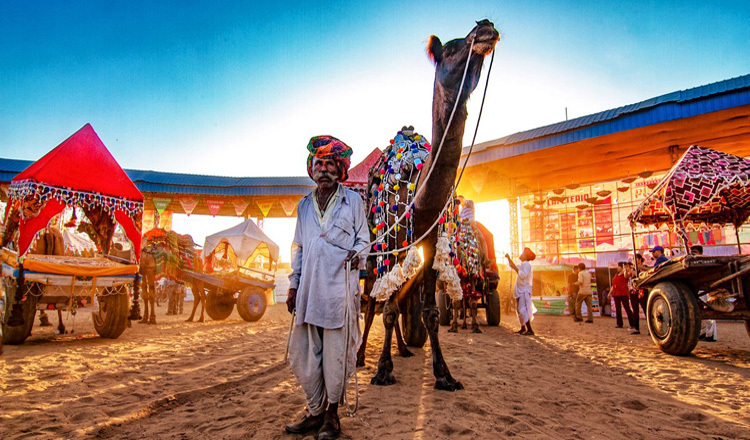 The themes of Rajasthan tours that are popular for exploring this colorful destination are forts and palaces, culture and discovery, safari in the Thar desert, adventure and activities, luxury and prestige, nature and wildlife and fairs and festivals. You can choose the theme of your choice. 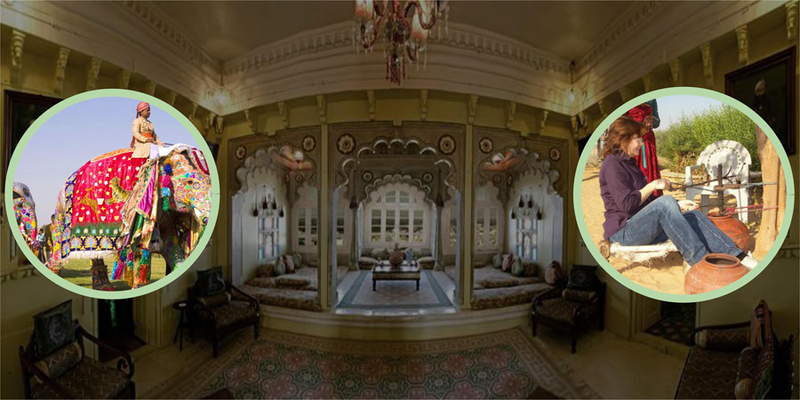 During your trip to Rajasthan, enjoy the charm of heritage hotels while staying in them. 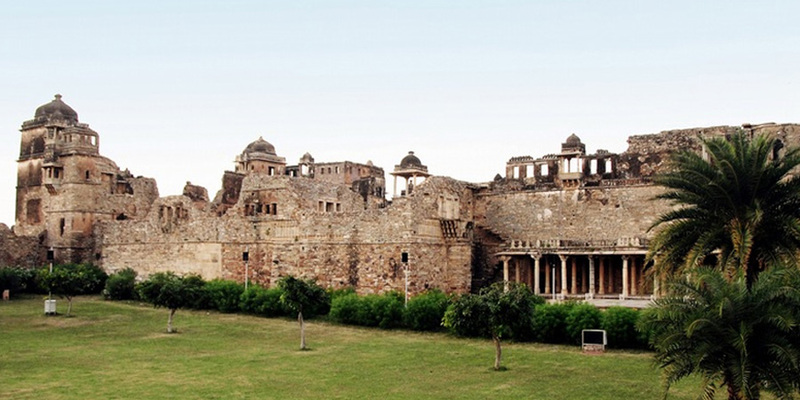 These are the palaces, castles and havelis of the royal families. During your Rajasthan travel, visit the villages, interact with the local population and discover the original culture and traditions. 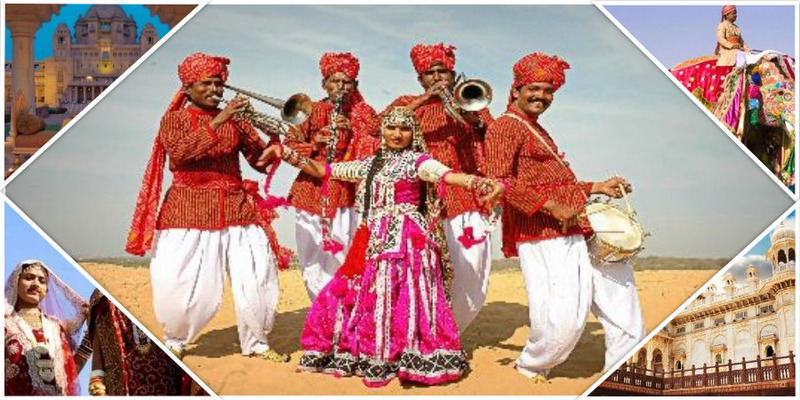 Rajasthan is also the land of fairs and festivals. During your trip to Rajasthan you can attend some of these festivals according to the dates of your trip. Check with our travel advisor if you are interested in this activity. Rajasthan is also the best place to explore the wild life of India. There are many nature reserves that are devoted to the conservation of many rare species of wildlife such as Indian Tigers (Bengal). A safari in a jeep or a trekking can be arranged in the forests of Rajasthan. 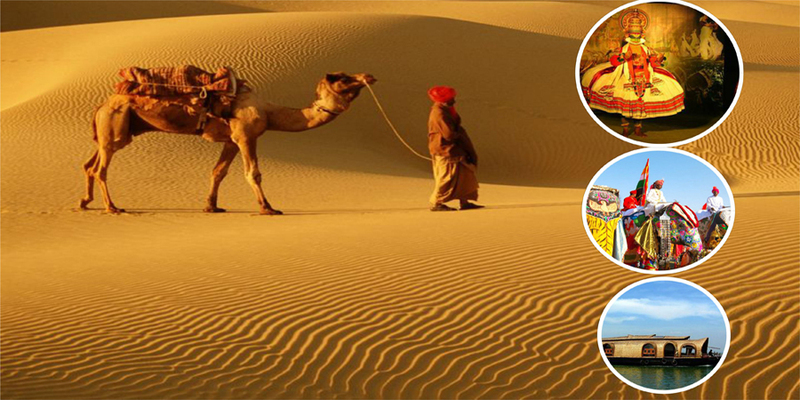 Optima Travels offers tailor-made organized tours in Rajasthan. 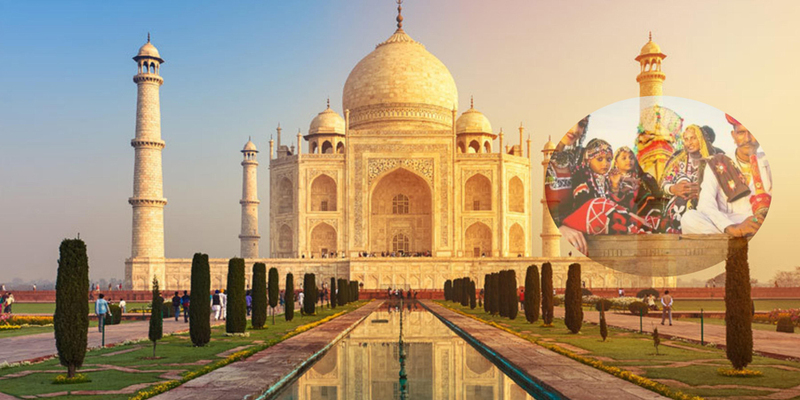 You can choose the itinerary from the list of Rajasthan tour packages or contact us with your request to create your custom trip in Rajasthan.